In the writing world, there is a lot of talk about creating stories that are high concept, especially if you’re writing YA fantasy, like I am. Basically, if your story is high concept it has a compelling idea that can be summed up succinctly. (The Writer’s Store does a great job of explaining the concept here.) 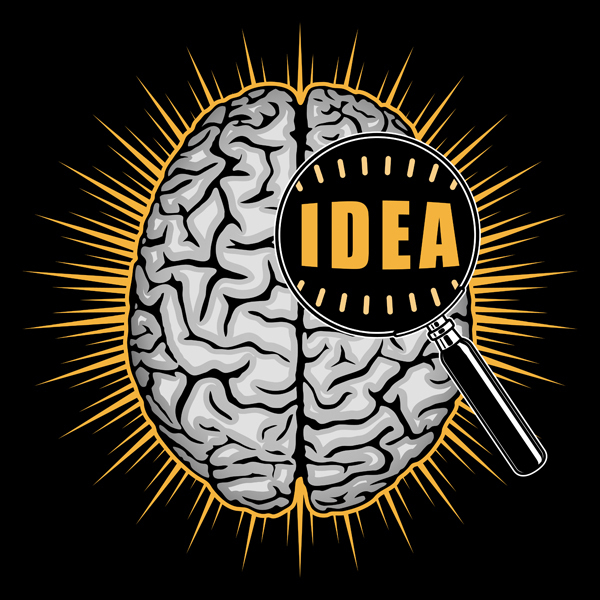 If you hear a high-concept idea, you know it because it stays with you. You find yourself already picturing the movie in your head. The idea of creating a high concept novel reminded me of a term I learned about in my days writing screenplays. Every script had a logline, in which the author summed up the protagonist, conflict, and what made the story unique in one or two crisp sentences. Though novel-writing is a completely different medium, I think creating a logline for your story is the perfect place to start before you pen your first chapter. If you can’t identify what makes your story different and the emotional impact it will have on the reader at the highest level, it’s time to go back to the drawing board. Once you’re deep into your book (or series), it’s tough to make big changes. It’s impossible to change the fundamental concept – you might as well start over. Writing a logline forces you to make sure that this is a path that you want to spend months or years of your life exploring. All the editing in the world can’t make a story more high concept, so it’s the one thing you have to get right from the start. You probably have many ideas in your head, and most of them are okay, or just good enough. It’s worth taking the time to write a logline to see if your idea pops, if it is THE ONE. I wanted to see if my theory applied to some of the most successful young adult fantasy novels over the past few years. I went to IMDB to read the loglines for these books, which are all now turned into movies, to see if their core premise could be summed up in one or two compelling sentences, or if the plots were too nuanced to draw readers in without a little explanation. Here are 10 examples of the loglines from YA fantasy movies that instantly convey a high concept. A teenager discovers he’s the descendant of a Greek god and sets out on an adventure to settle an on-going battle between the gods. And though it wouldn’t make the top 10, below is the logline for the first book in my own series, The Conjurors. Valerie Diaz has magic that she can’t contain, and it’s killing her. In order to survive, she must embrace her power and travel many light years away to fight an enemy who has been trying to kill her since she was a child.